Need to make a deposit? No need to wait in line at the bank anymore. With SnapShot you can make a deposit anywhere, anytime. Just use the Falcon Bank App to take a picture of the check with your smartphone. It’s that easy. Falcon’s SnapShot is simple, convenient and safe and FREE! 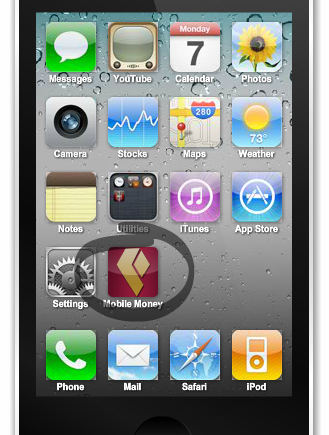 If you are already registered for Online Banking and Mobile Money, and are using our Falcon Bank App, you’re ready to go! If not, simply sign up for Online Banking and download our Falcon Bank App from Google Play or the Apple App Store. Open Falcon Bank app, choose the account to use for the deposit, take a picture of the check (front and back), and confirm your deposit. It’s that simple! Remember to keep the check until it has cleared your account. Use SnapShot to make deposits from the comfort of your home, work, or even while you are on vacation! The options are endless! Depositing a check with SnapShot is as safe as making a deposit at the teller line. For any questions about signing up for Online/Mobile Banking, downloading the Falcon Bank App or depositing a check using the SnapShot Deposit feature, please call us at (956) 723-2265.